Pflotsh is a Swiss German word for slush. Kachelmann GmbH and Andreas Garzotto GmbH present a collection of high quality weather apps for iPhone/iPad and Android. 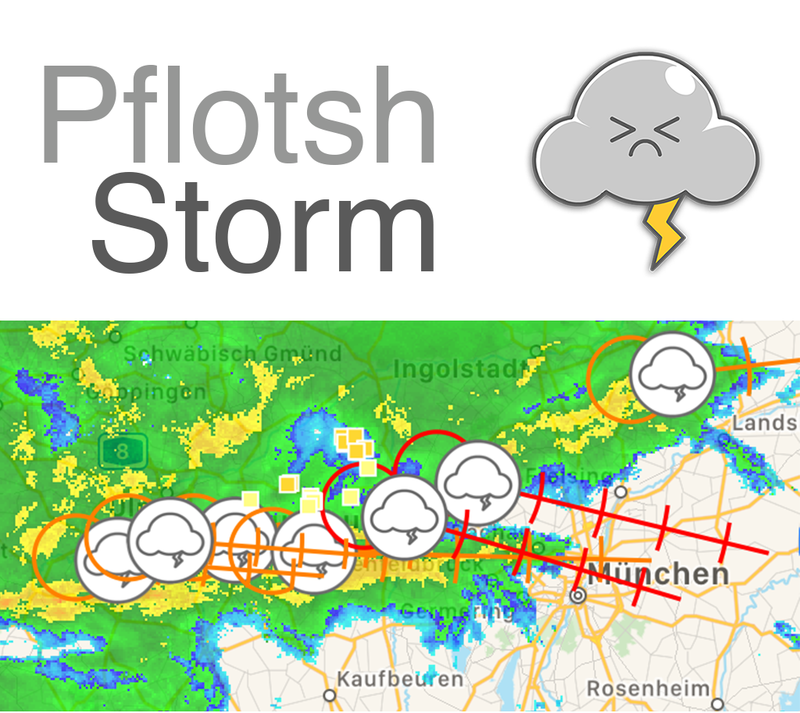 "Macwelt" writes, Pflotsh would probably have the best data of all weather apps. Article, 29.01.2019 (German only). precipitation radar, short-term precipitation forecasts, lightnings and storm tracking. Forecasts with a resolution of one square kilometre. 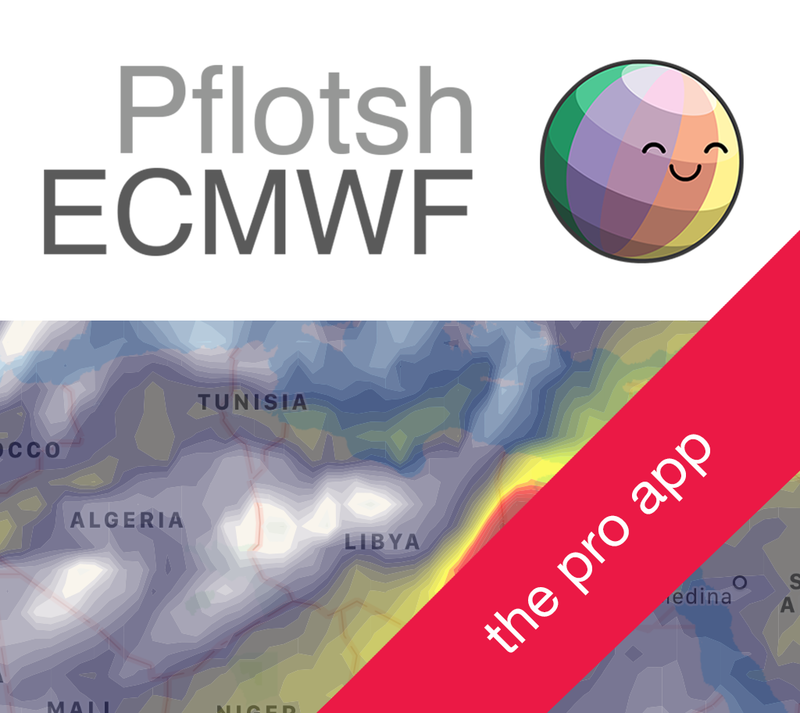 Pflotsh ECMWF is our pro app: With a subscription, all other Pflotsh apps are unlocked. The ECMWF weather model is known worldwide for its reliability. Pflotsh ECMWF provides over 80 weather parameters. For all having to deal with tropical weather: a useful selection of ECMWF forecasts as well as storm tracking and satellite imagery. A selection of ECMWF forecasts for leisure, holidays and beach. Worldwide and at a low price. 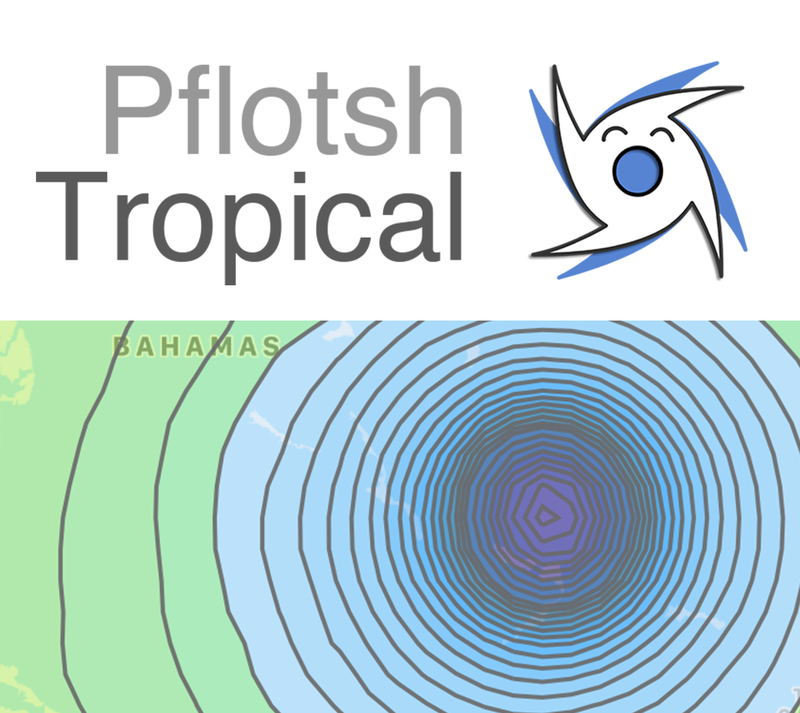 There are no weather parameters (forecasts) in Pflotsh Beach that are not available in Pflotsh ECMWF. A selection of ECMWF forecasts for sailors. Worldwide and at a low price. 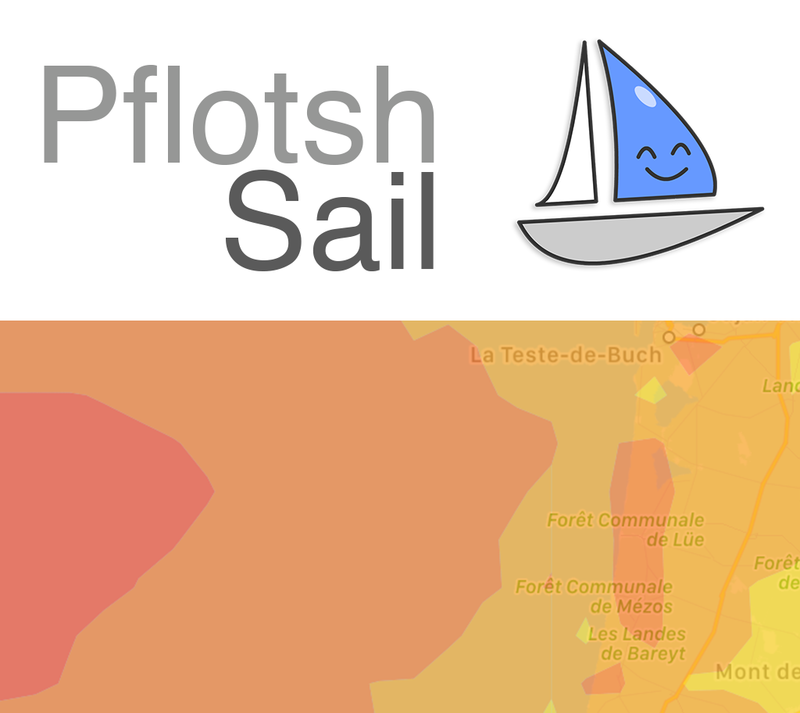 There are no weather parameters (forecasts) in Pflotsh Sail that are not available in Pflotsh ECMWF. 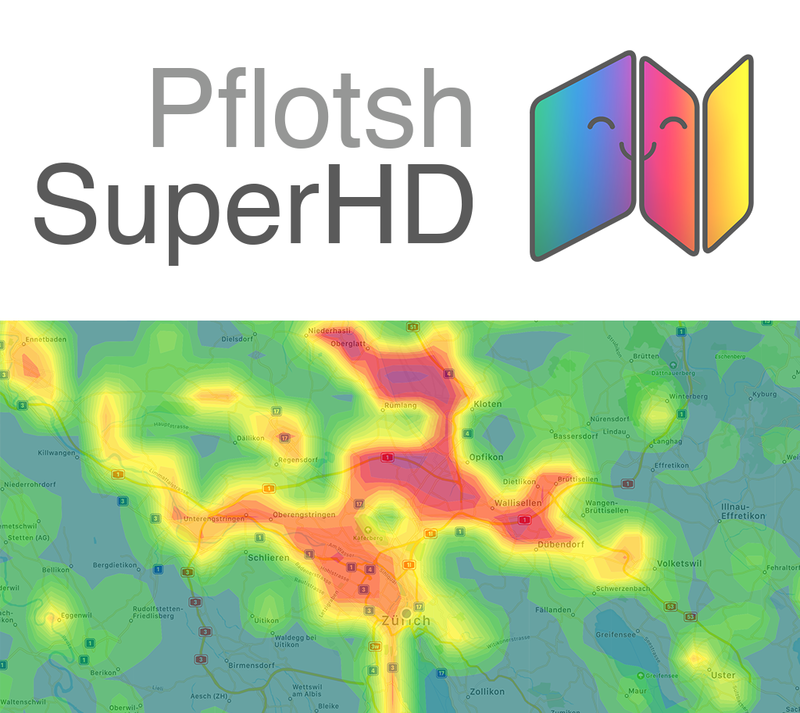 And which Pflotsh app do I need? Share this link on Twitter, or on Facebook. 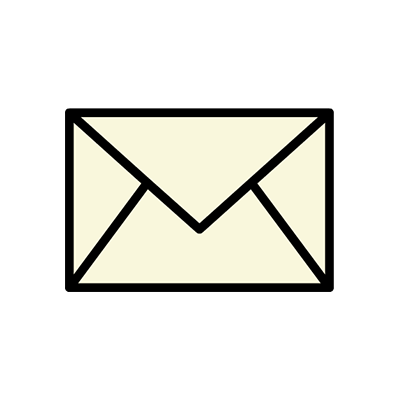 Visit the archive page to see all of our Seasonal GIF Images. 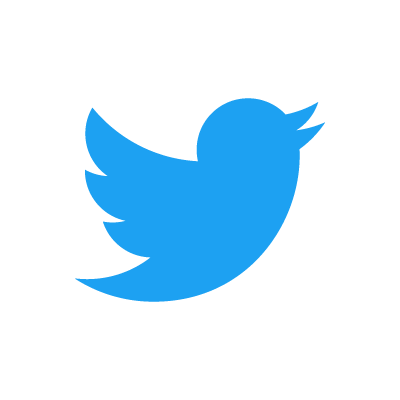 Follow us on Twitter @pflotsh, or send us an email support@pflotsh.com. We are looking forward to your feedback.